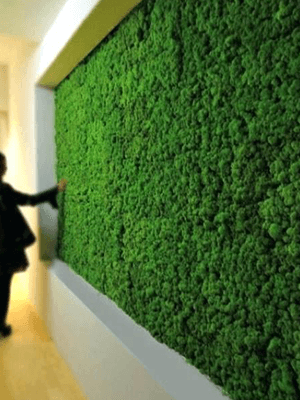 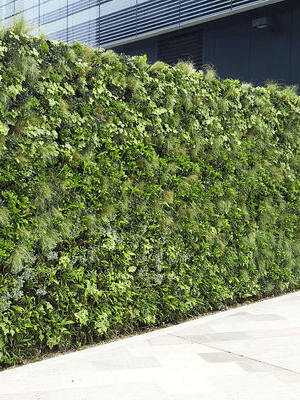 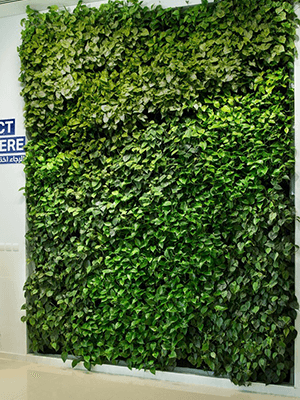 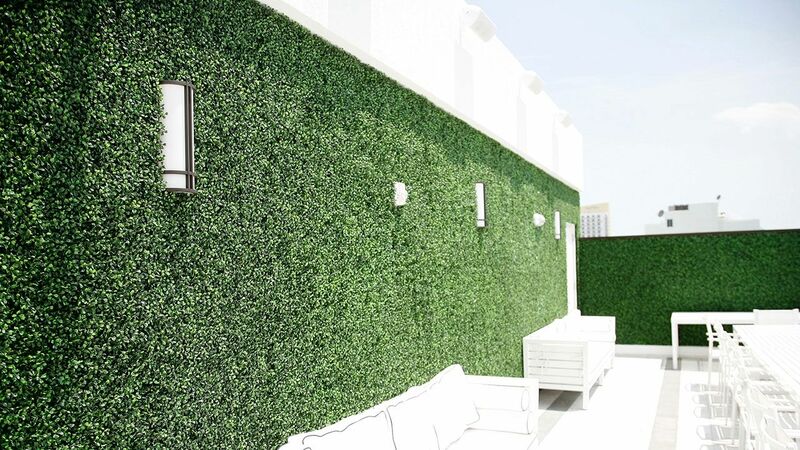 MazeGrass provide instant and maintenance free green wall solutions for any application. 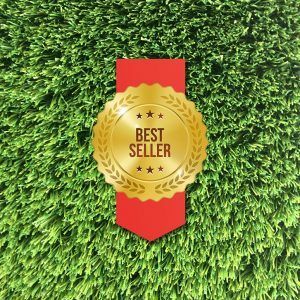 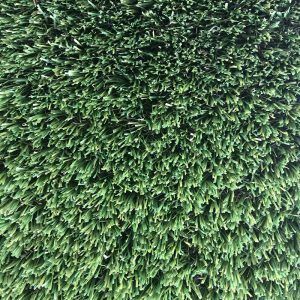 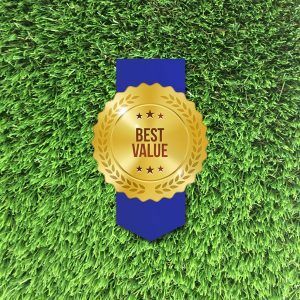 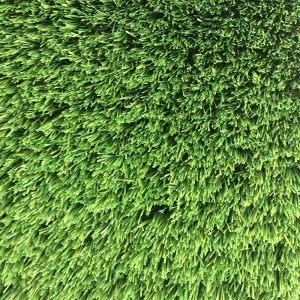 One of the preferred suppliers for landscapers, designers, homeowners and the hospitality industry, MazeGrass creations are the product of choice. 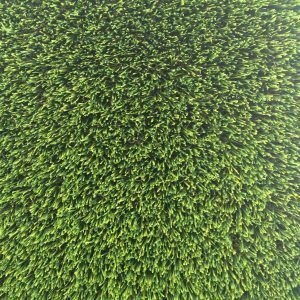 Whether it’s a feature moss wall or an artificial foliage wall that our clients require, MazeGrass has a suitable product for their needs. 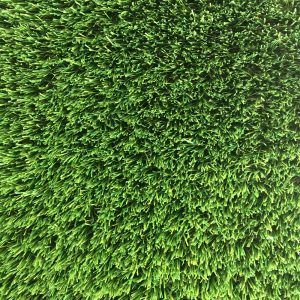 All of our products are manufactured using only the highest quality materials, giving the end user a realistic and high quality result.